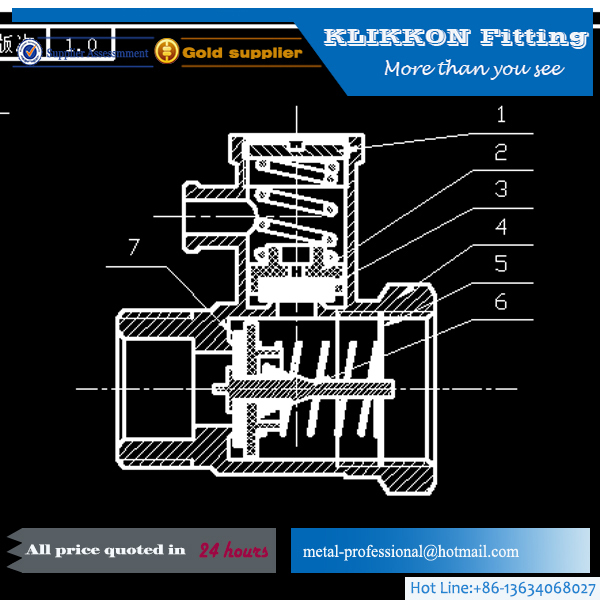 The Brass safety valve is applicable for the air compressor with operating tempreture<200C. It applied to security protection when media overpressure. 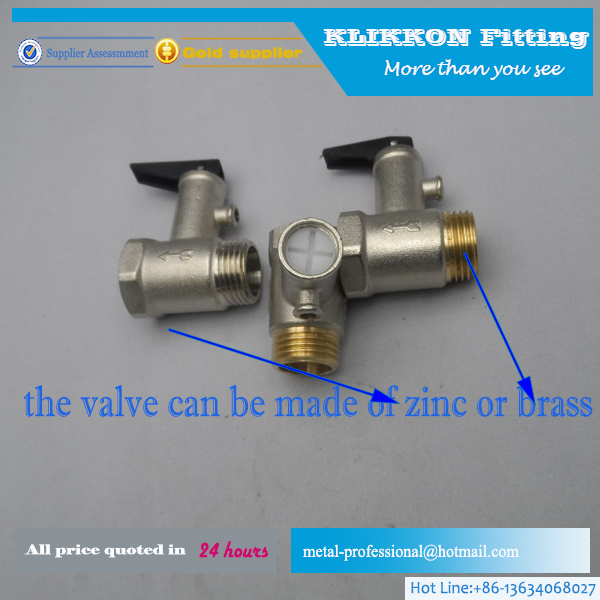 When pressure in the air storage exceeds allowable value, the safety valve will open automaticallly and then discharge. When the pressure is lower than the rated value, the valve will shut off automatically to ensure the safe operation of the equipment. The main devices are CNC machining centers, homemade digital control lathe,air test device, special painting line, ect.